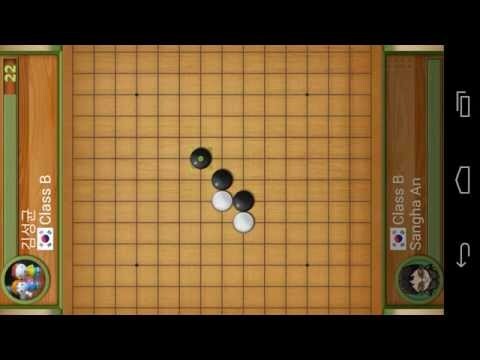 You can enjoy real-time online Gomoku over the world. Also called Gobang or Five in a Row, it is traditionally played with Go pieces (black and white stones) on a go board. however, because once placed, pieces are not moved or removed from the board, gomoku may also be played as a paper and pencil game. This game is known in several countries under different names. Dr. Gomoku follows the official Renju rule.